We have offered Electronic Equipment Racks to all our precious customers from different sectors. Damage proof in nature, these racks are reliable and can be accessed from us in shock proof frame. 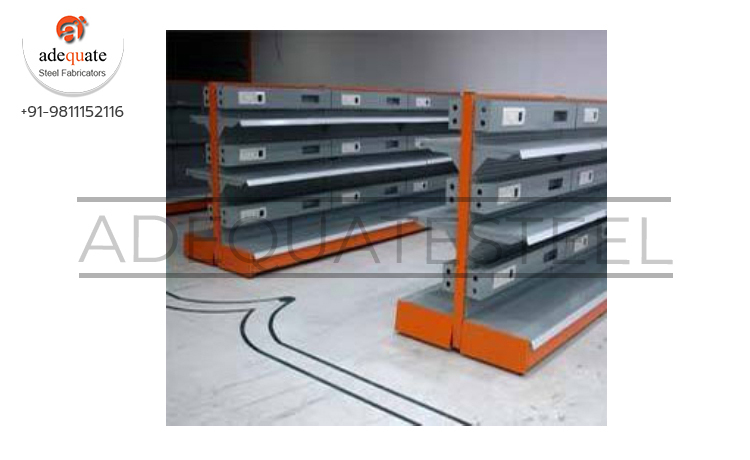 These racks are widely demanded for due to hard frame and high load tolerance capacity. We charge lesser prices for these racks.